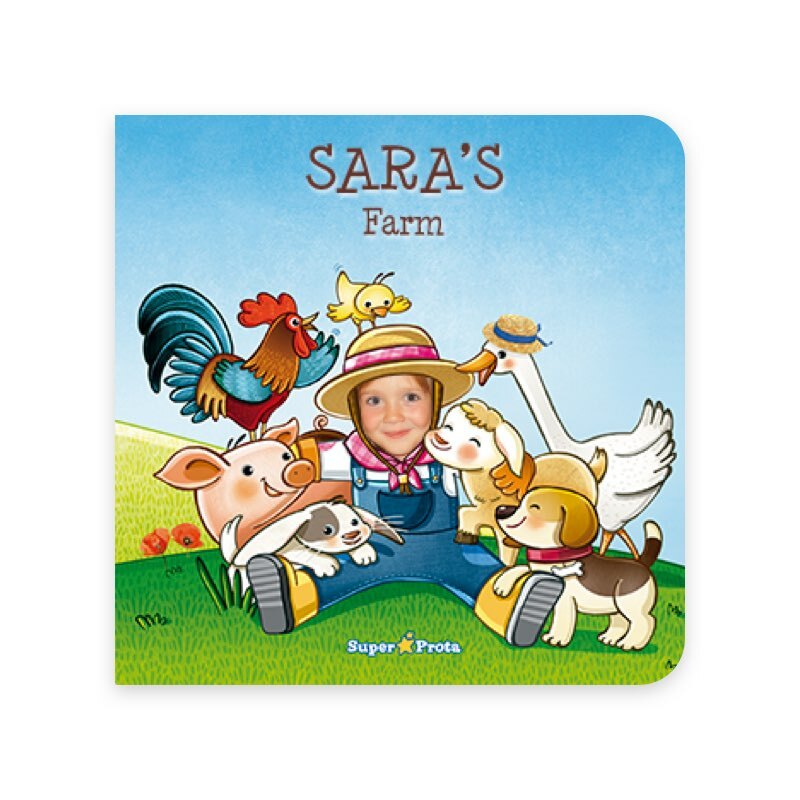 In this wonderful personalised story, we are introduced to different farmyard animals. With a personalised photo and dedication. 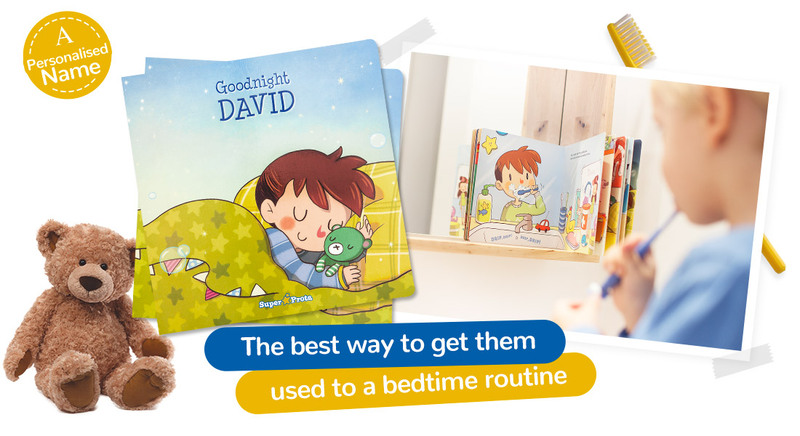 This superb personalised book will help us to follow the right routine before going to bed. With a personalised dedication. The story is of a princess who must break witch Rancia’s curse. 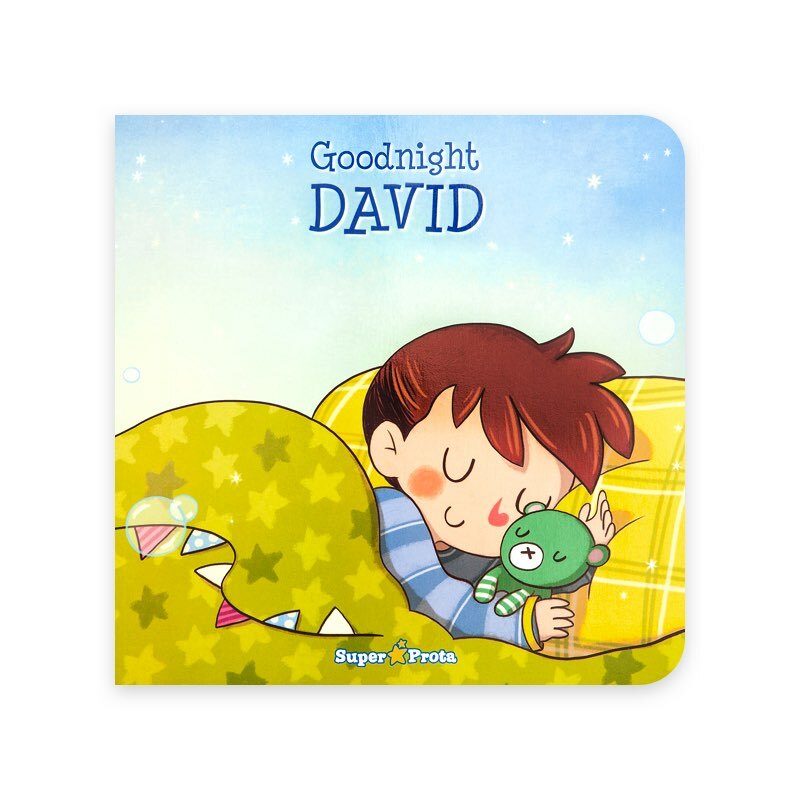 You can personalised this book with a photo and a dedication. 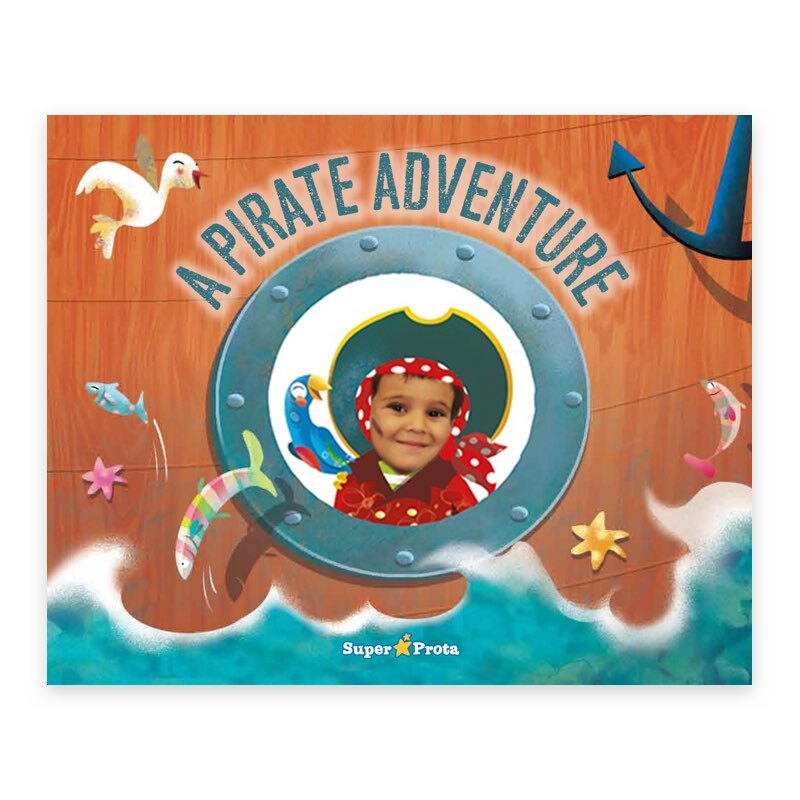 The pirate in this story has a mission: rescue the sea turtles that Captain Longtail is holding captive. With a personalised photo. A fantastic adventure where reality and fantasy collide in a story that is based on the letters of their name. With a personalised photo. 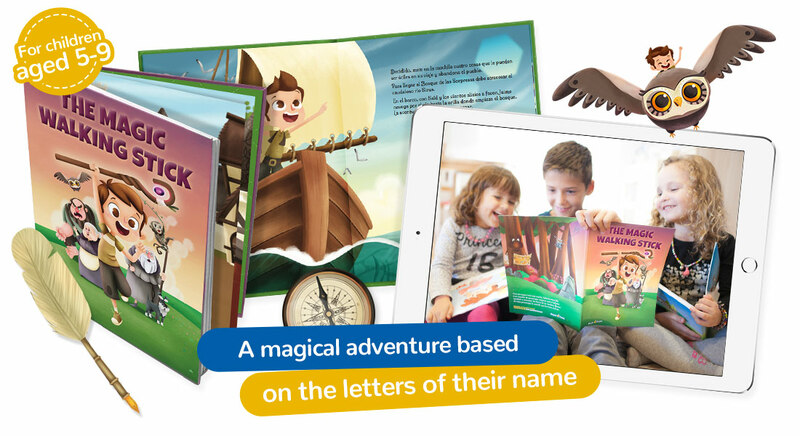 In this personalised book, the star of the story goes on a fantastic adventure where reality and fantasy collide in a story that is based on the letters of their name. A magical adventure where reality and fantasy collide. For Children aged 5-9! There are a lot of things that you'll receive in a full Super Prota order. Find out exactly what will arrive in this unboxing video where you'll get a glimpse of everything we've hidden inside. Super Prota, much more than a book! Where an adult sees as a tree, a child might see a tree house, a palace, or even a dragon. It represents a new world to play in with their friends. 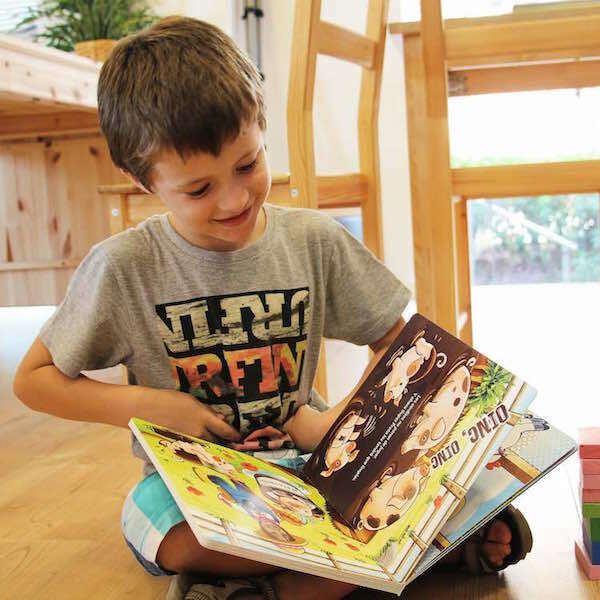 For children aged 0-9, Super Prota turns their dreams into reality, allowing them to have fun and learn while they read. 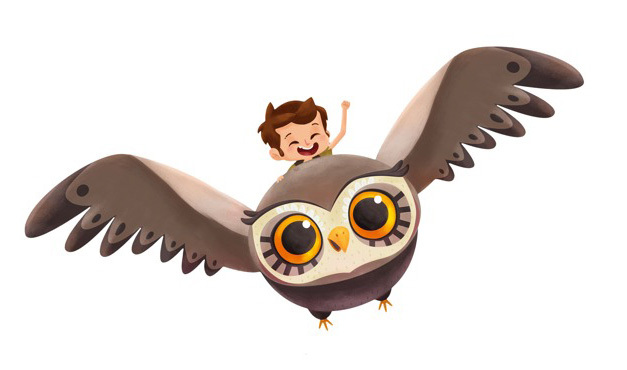 Welcome to the wonderful world of stories! The personalising process begins at the moment of purchase. 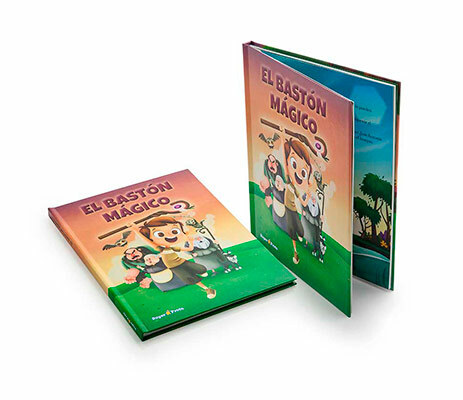 Creating the book itself is fun, interactive and very simple. We hope you'll enjoy our short video tutorial that will take you through these steps. To make a dream, you need patience and love. 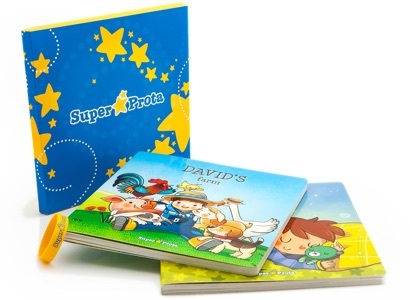 Super Prota’s tales have the same ingredients; they are personalised for each child and even have a special dedication page. In some cases, a photo can also be added, and the books are printed on a one-off basis, exclusively for the star of the story. Make them the stars of the story! When will you receive my book? 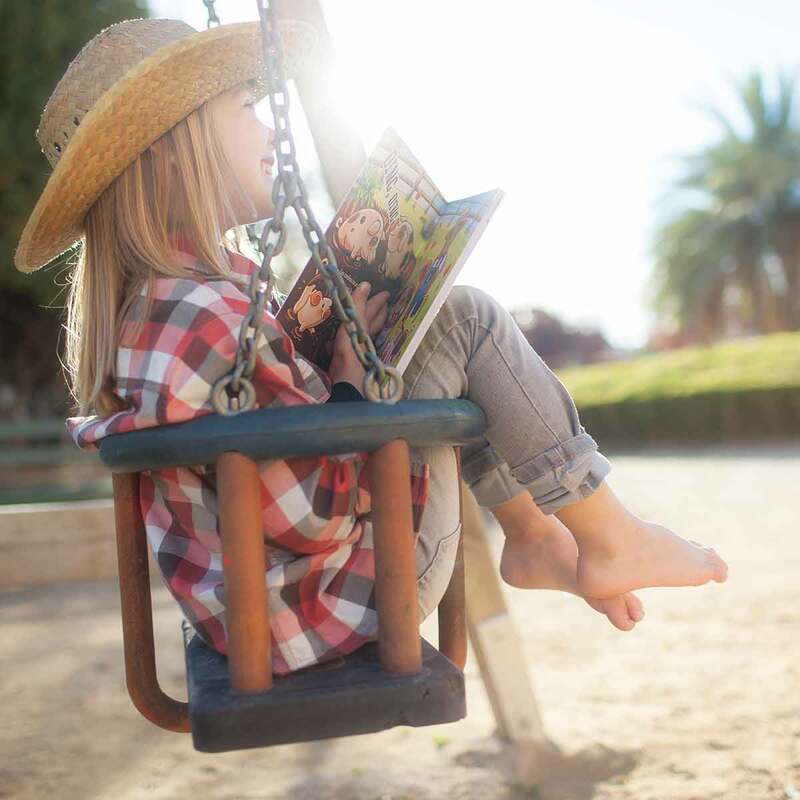 Every book is created especially for you. For deliveries to Spain and the Balearic Islands, the whole process can take between 5-10 working days, depending on the type of delivery option that you have selected. If you live in Spain or the Balearic islands it will cost you nothing but If you would like it to be sent elsewhere, indicate this once you are processing the order and we will tell you how much it will cost. What age group are the books for? 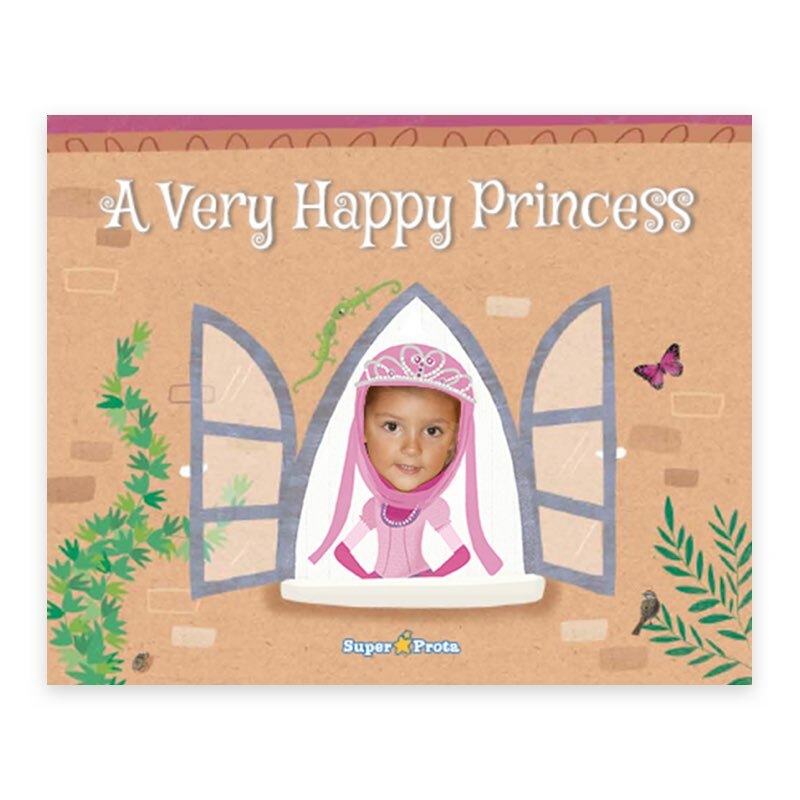 Super Prota’s books are for children aged 0 to 9. 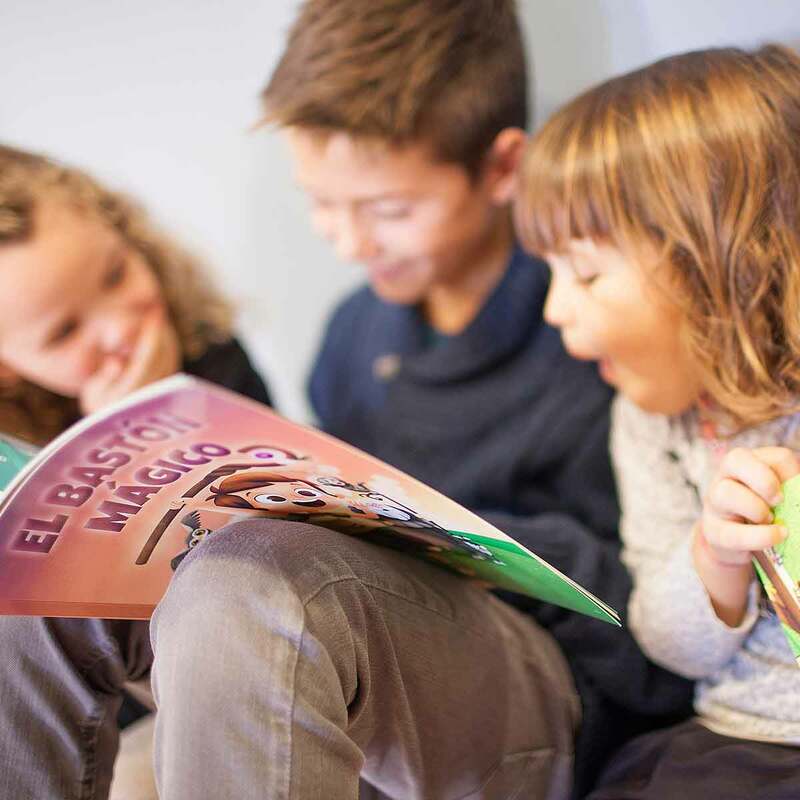 When it comes to choosing the story that you are going to personalise, we will recommend the most suitable one in accordance with the child’s age. 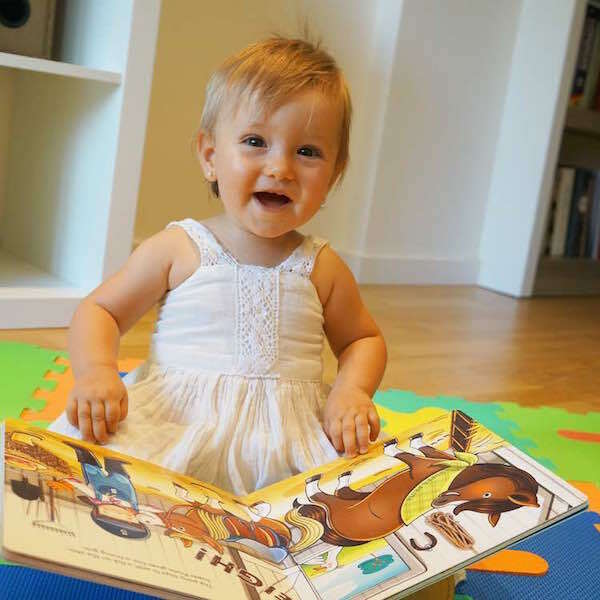 "A story where your child is the star! For me, it’s a very original and educational present for children. Also, the personalisation tool is simple and and user-friendly." 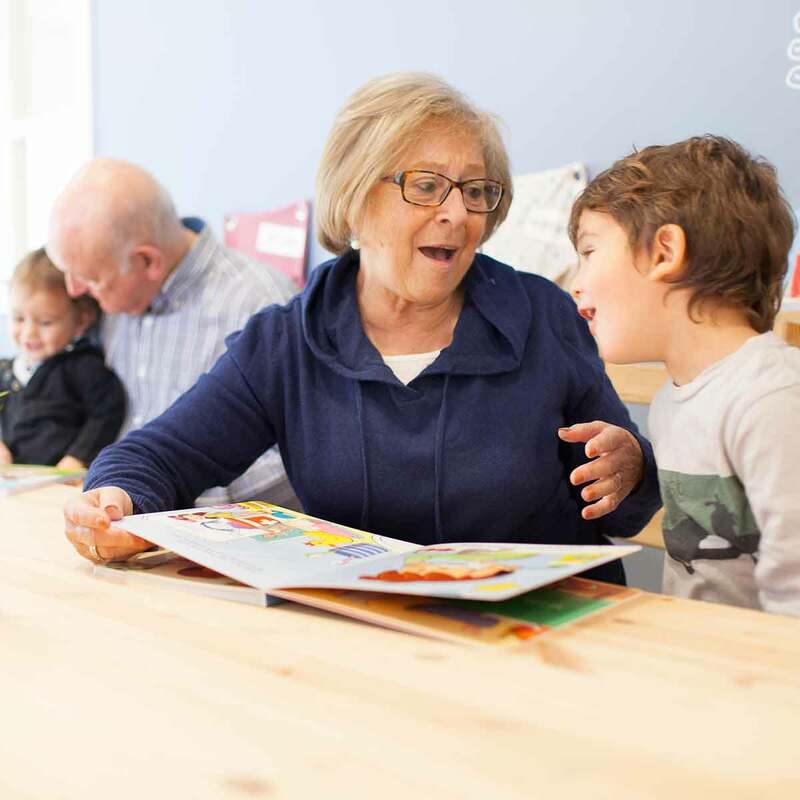 "It is one of the best and most comprehensive methods of encouraging reading because it offers different fonts which can be adapted to the reading level of a child. 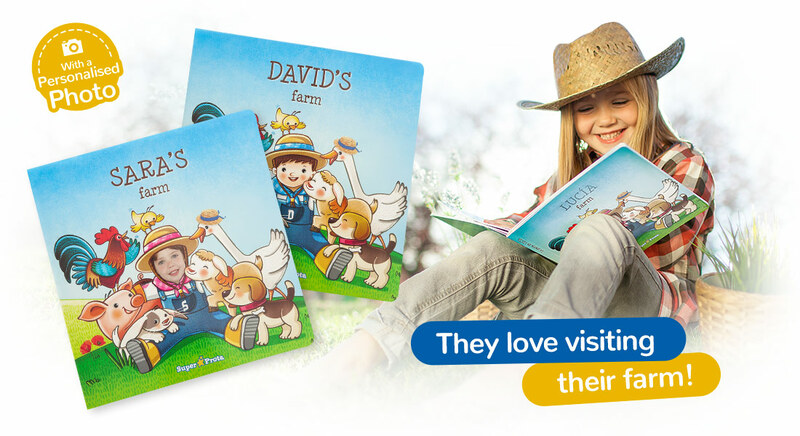 What’s more, by personalising the illustrations too, children become emotionally attached to the book and make it their own." "We think it’s the perfect present for children. 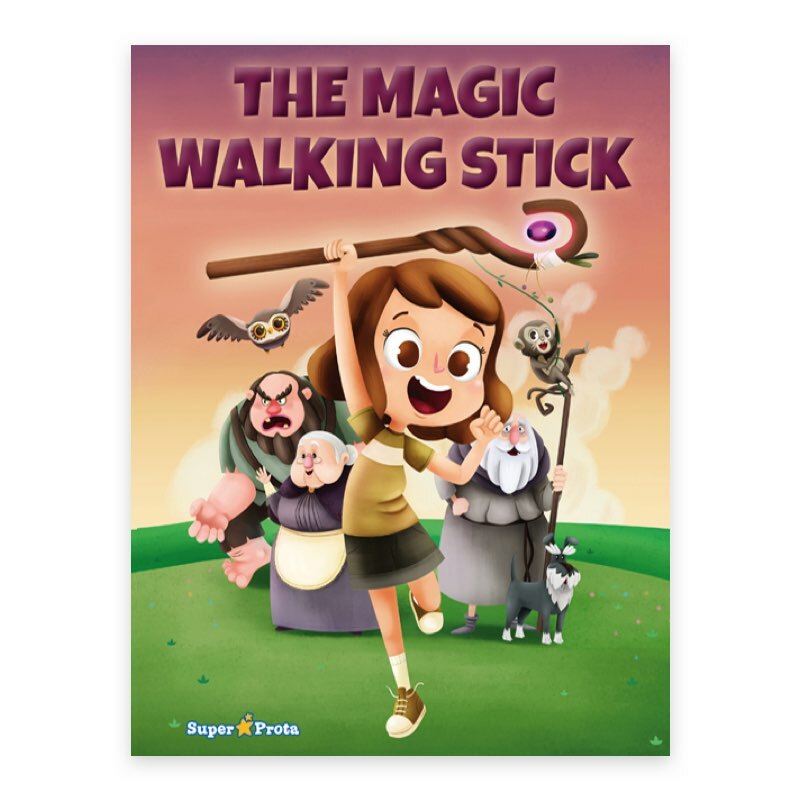 Super Prota’s books are educational, original, quick to make and turn children into characters of a story. It gets our thumbs up." Share a photo with your Super Prota story on Facebook and Twitter!